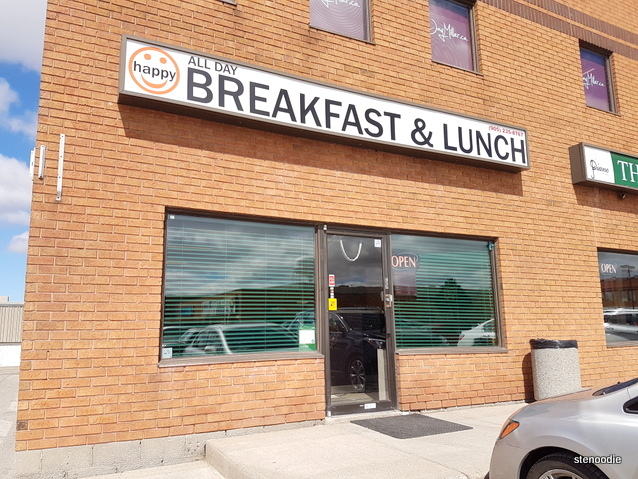 I had the pleasure to be invited to Happy All-Day Breakfast & Lunch located in Newmarket to try out their restaurant. 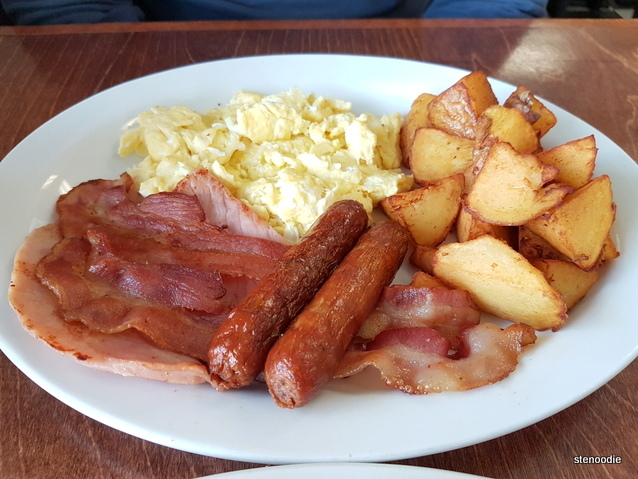 Happy All-Day Breakfast & Lunch is a family owned and operated all-day breakfast and lunch restaurant (as the name implies!) at 17665 Leslie Street, Unit #3. 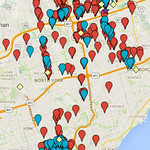 It’s easily accessible via Highway 404 and is a easy-to-find yet fairly nondescript restaurant from the exterior. Once inside, it’s a bright and clean open dining area with lots of tables and seating. They’re open from Tuesday to Sunday from 6:30 a.m. to 3:30 p.m. in the afternoon. 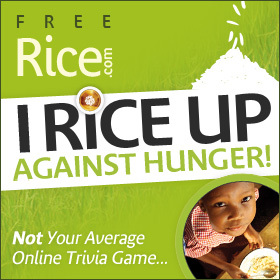 Their extensive menu offers a variety of breakfast and lunch options. Lots of wide open space for breakfast or lunch! We were warmly greeted by Kevin who served us that morning. I liked how all of the staff wore bright orange shirts with the word “happy” on the back. It was a very well run restaurant and super friendly as well. But first! I started off with some orange juice and Ken had some coffee. The food arrived in a reasonable amount of time and the portions looked so good! 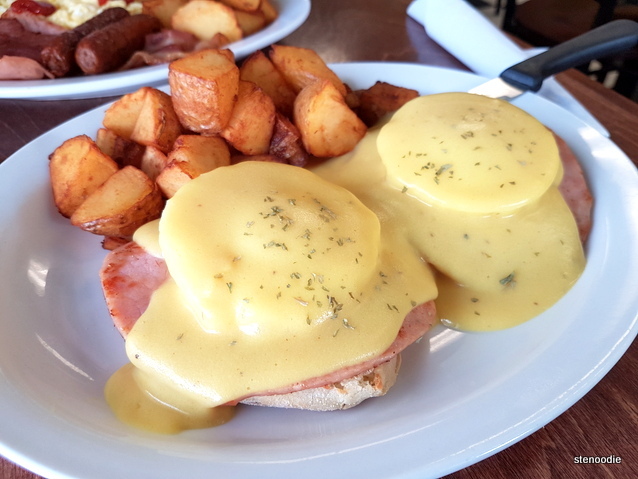 The Eggs Benedict included two poached eggs, toasted English muffin, ham, hollandaise sauce, and served with home fries. 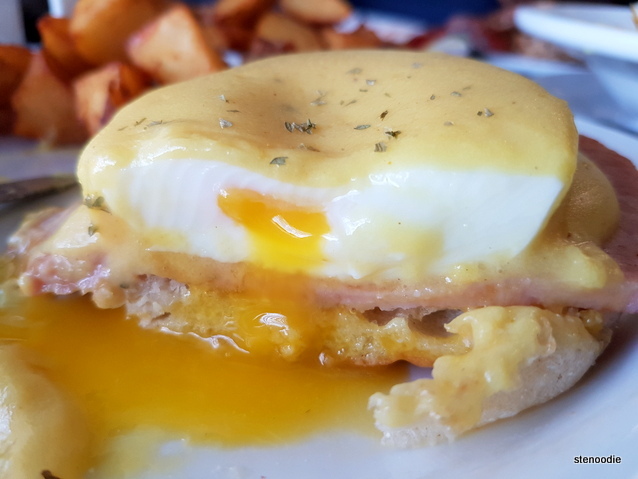 What I loved most about this Eggs Benedict was that the poached eggs were perfectly done. It was so soft and when I cut open the egg, the yolk oozed out beautifully. 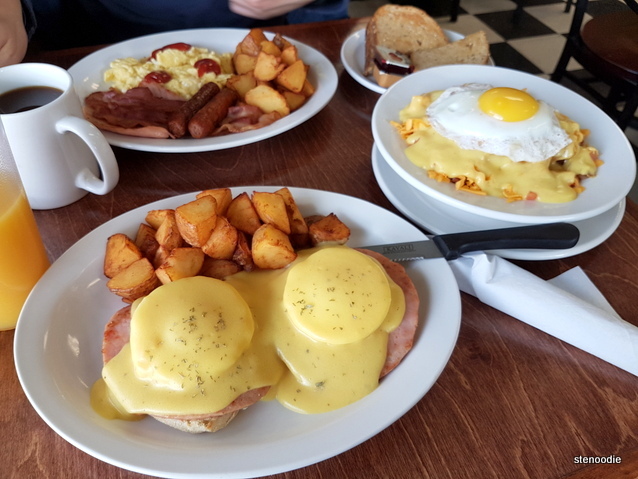 😀 The ham in addition to everything else was really good and it was a really solid and tasty Eggs Benedict! The home fries were nicely crispy on the outside. The Happy Combo that Ken got included three eggs and six meats (you could choose between bacon, ham, or sausage). Since we were here to taste their food, Kevin included two pieces of each meat for us to try out the food. I liked the scrambled eggs (so soft), bacon, ham, and sausage. It was a solid plate of breakfast food. 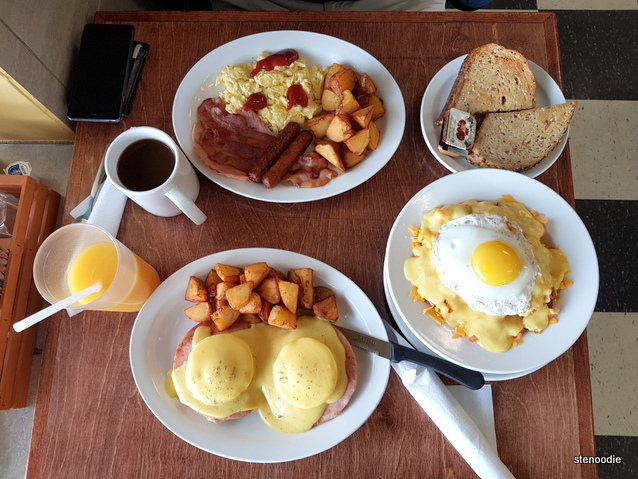 The Happy Combo also came with home fries and toast. Yummy combination of cheese, home fries, bacon bits, egg, tomatoes, hollandaise sauce, and onions! Kevin and another server came back often to check us on us to see if we needed any top-up of coffee or water. The restaurant became very busy after noon too! Lots of locals seemed to be enjoying their brunch and lunch here. 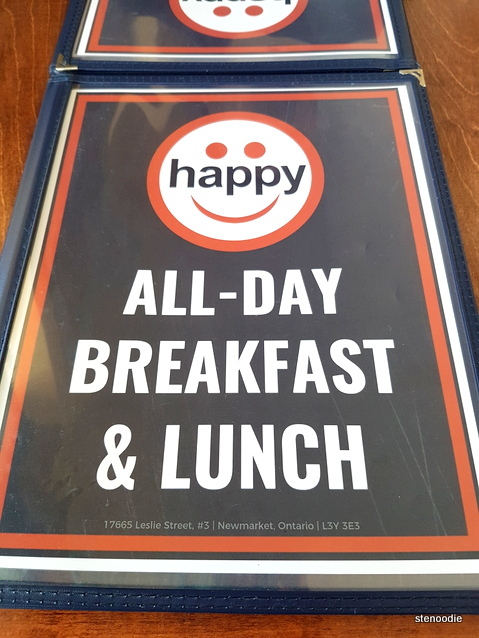 I really liked the environment and warm hospitality at Happy All-Day Breakfast & Lunch. It was a cozy and definitely a family-run restaurant. 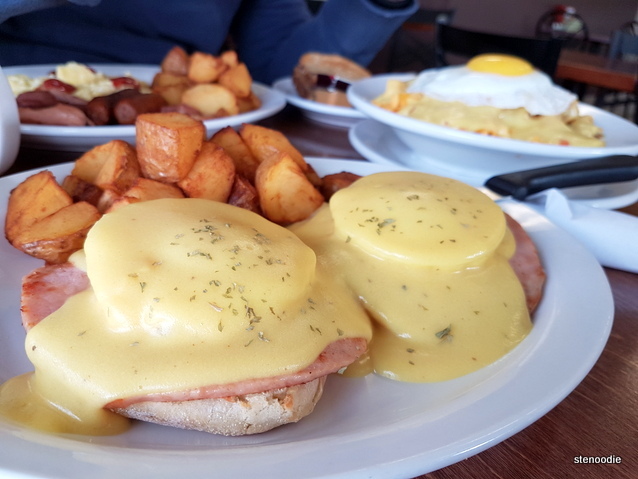 Despite there being many other breakfast places around this area, you should definitely check it out based on its solid food, service, and reasonable prices! 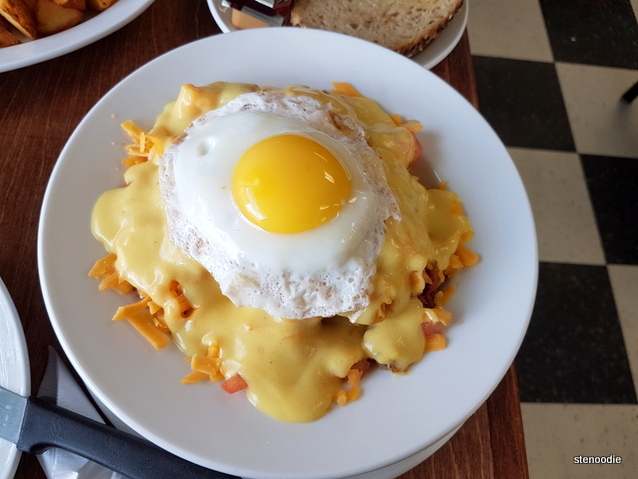 FTC Disclaimer: Although Happy All-Day Breakfast & Lunch reached out and invited me to a complimentary tasting to review their restaurant, the opinions expressed here represent my own and not those of the restaurant. 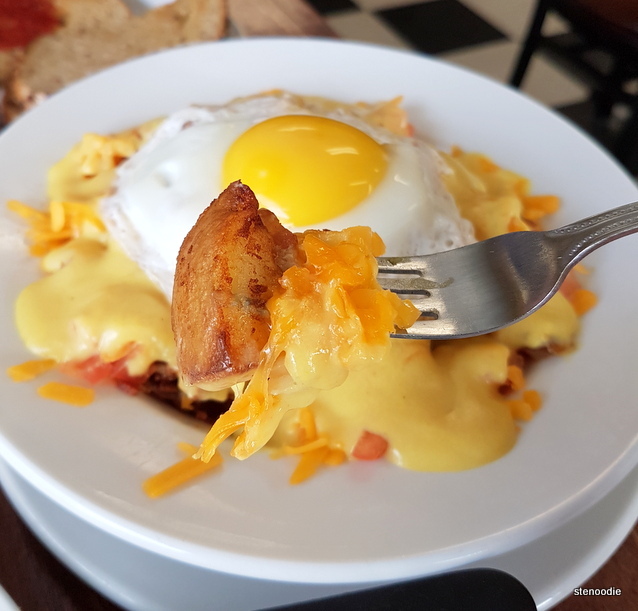 This entry was posted in Complimentary Adventures, Food and tagged 17665 Leslie St #3, breakfast, Breakfast at Happy All-Day Breakfast & Lunch, breakfast food in Newmarket, Breakfast Poutine, Eggs Benedict, food blog, foodie, Happy All Day Breakfast & Lunch, happy all day breakfast Newmarket menu, Happy All-Day Breakfast & Lunch Newmarket, Happy Combo, home fries, Newmarket, restaurant review. Bookmark the permalink.